Great News! We're accepting applications for HYP 2010! This year’s event will be Sunday March 21, 2010. 12PM – 4PM. Savage Mill, Savage, MD. There’s a possibility that we’ll extend the shopping hours until 5PM – vendors will be notified of the updated time by March 1. Vendors will be selected via a jury process. Applicants are applying to sell only their own handcrafted yarns and/or fibers, not commercial yarns and/or fibers. No mass-produced yarns and fibers are allowed for sale. (commercially spun but hand-dyed yarn is ok. fully mass-produced is not.) Preference will be given to local vendors. • Your completed application and photos must be submitted by January 31st to be considered for the show. Email applications and photos to: yarnparty@gmail.com, with your business name(s) in the Subject Line. • Applicants will be notified by February 7th regarding their vendor status. If accepted, information on the event and instructions on sending payment for the vendor fee will be emailed. 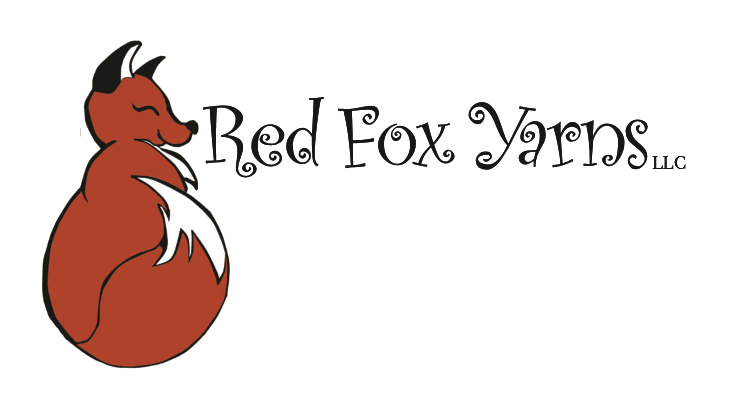 • Tables for the Yarn Party will cost $75, to be paid upon acceptance. Spaces are 6 foot by 6 foot. This includes a rental table (6 foot long) and chairs. Vendors will need to provide their own table linens. This year, we’re limiting vendors to single spaces, so that we might have more vendor spaces available without crowding the room. • If you want to share a table, please have each person submit an application and photos. Please include both of your names in the Subject line of the email. Tell us about your products in 50 words or less. Do you have products for knitters/crocheters, spinners, weavers, etc? What kinds of fibers or types of yarns do you carry? 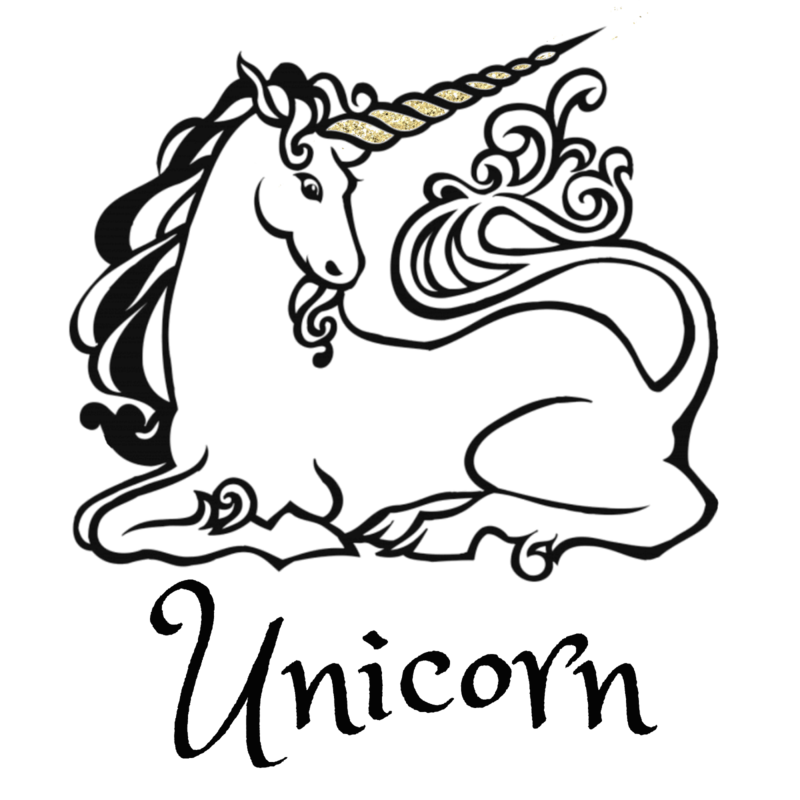 What do you think makes your product unique? 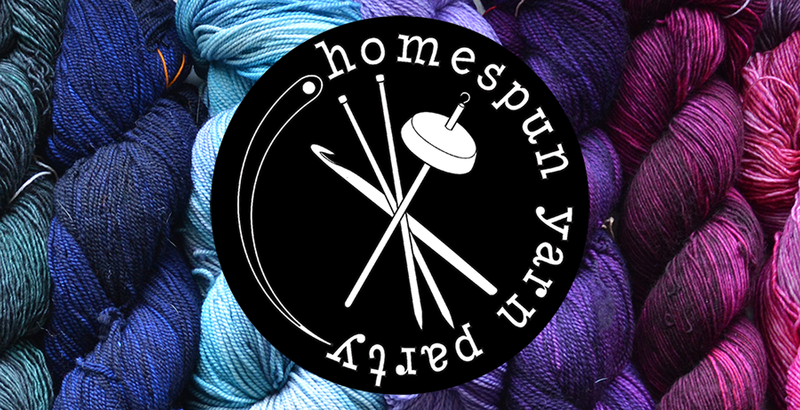 Third Annual Homespun Yarn Party! We had a great time last year - this year will be even better! 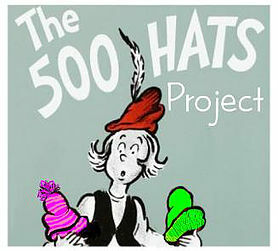 And we'll be collecting knitted and crocheted items for local charities! 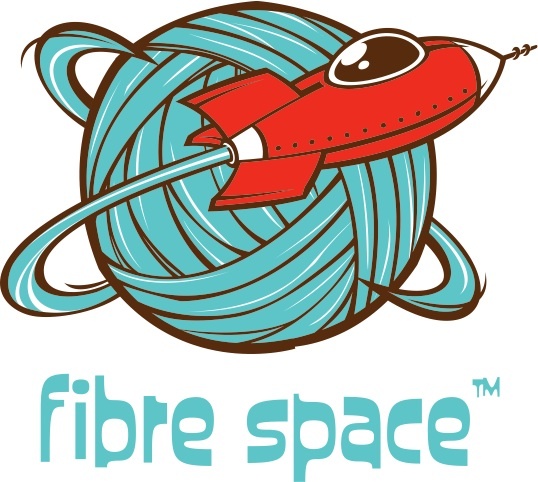 Special thanks to our vendors, the organizing committee, and everyone who is helping make the Yarn Party possible. Please see the blog sidebar for a full listing of vendors and sponsors. HYP 2010 is just around the corner! The Homespun Yarn Party planning committee has been hard at work finalizing details for this year's event. 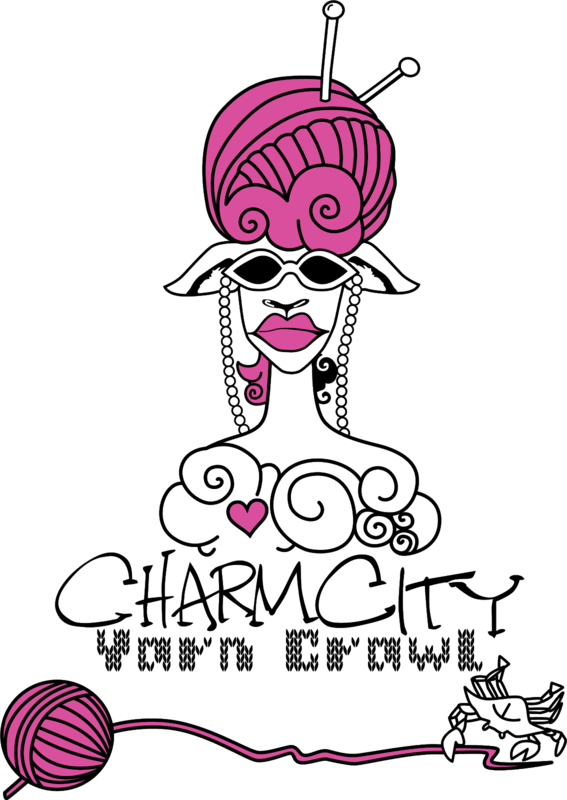 Watch this space for an announcement of this year's date and time, vendor application information, and volunteer opportunities in the coming week. We're very excited to bring you our third annual yarn party!